So if you're like me, you've been taking it easy and applying just a simple and bright lip gloss all summer. It was fun, right?! Now you can rest assured that just because lips can feel less sultry, that lip liner isn't necessarily a must for bringing that feeling back during the colder months ahead. 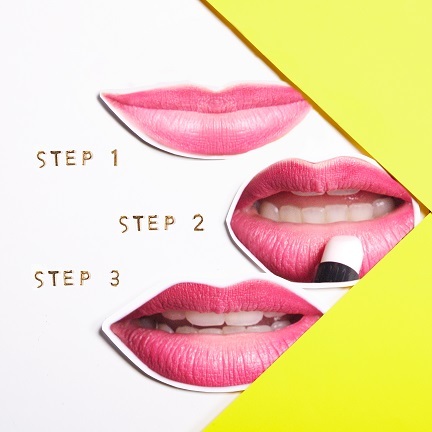 Mabelline provided this fall makeup 2015 lipstick wearing tip sheet for us!!! Checkout the link to see how to get those natural looking pink, pouty lips to look plump and beautiful when the weather cools down.